My new plants 25/3 03. 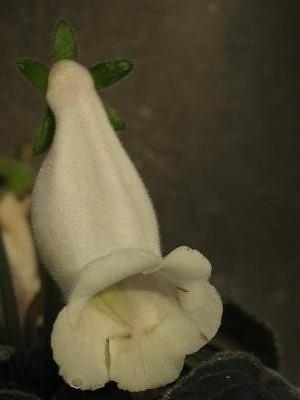 This member of the Gesneriaceae family was described by Harold Emery Moore in 1954. 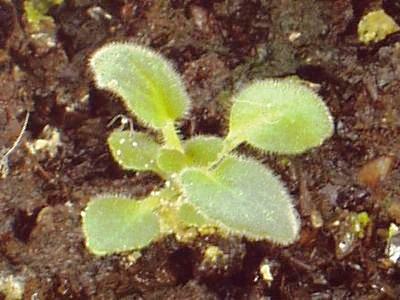 It's from Sao Paulo and Parana States in Brazil. 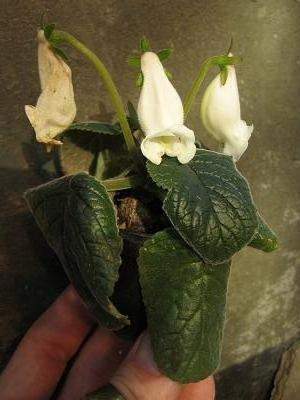 Give it a well-drained soil, some water and some sun, and the white, lavender or pink flowers will come. 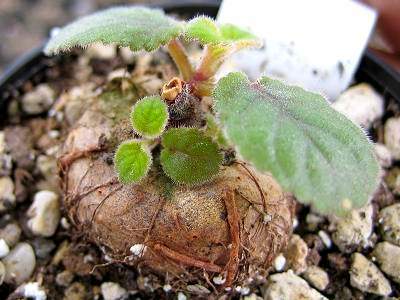 The caudex can grow up to ten centimetres in diameter, and the whole plant to 30 centimetres in height. 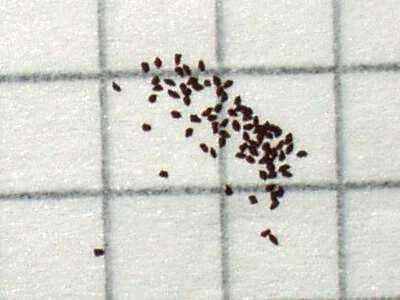 Can only be reproduced by seeds.